Northern Beaches residents want better public transport, improved parking, integrated development and more cycleways and footpaths to get people out of their cars and reduce traffic congestion. Council today released the Move Northern Beaches Transport Discussion Paper consultation report which collates input from hundreds of surveys and feedback forms, community drop-ins and commuter pop ups. 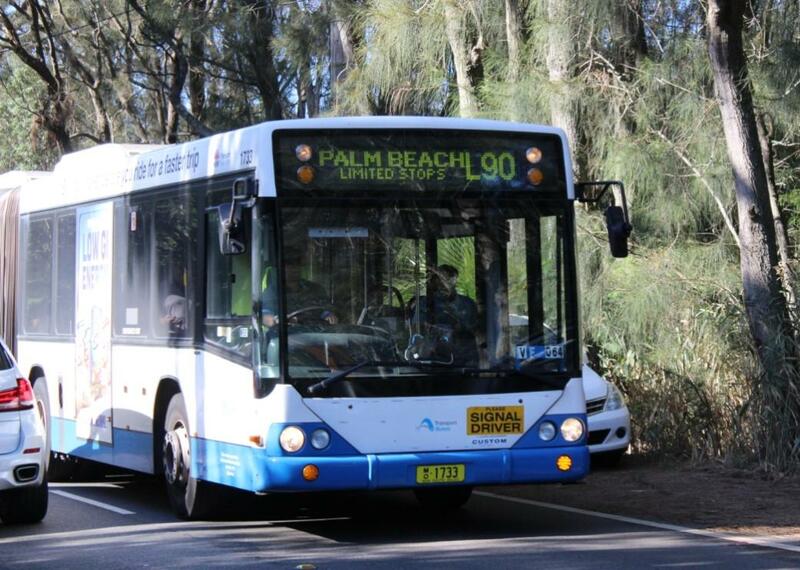 Mayor Michael Regan said the community feedback is informing the preparation of the Northern Beaches transport strategy which will go to Council for endorsement to be released for further consultation in late August. “We know traffic and transport are number one concerns for our community so it is fantastic to be engaging with our residents on these issues so we have a collective vision for our future,” Mayor Regan said. “Sitting in traffic makes us all frustrated and we really need a robust plan for how we will manage our roads and transport now but also in ten and 20 years. “Council can do our bit but we also need the state government to step up - this strategy will identify what the community expects us to focus our advocacy on.